The DRE Racetrack Training in India will be spearheaded by two DRE Certified Trainers, Gurvinder Singh and Anand Dharmaraj. Ducati India has announced that the company will be launching the Ducati Riding Experience (DRE) Racetrack Training Programme in India. The announcement comes shortly after the recent DRE Racetrack Certification held in Thailand where Gurvinder Singh and Anand Dharmaraj were certified as official DRE Racetrack instructors by global DRE Instructors like Dario Marchetti, Technical Director and Instructor Manager for DRE, and Alessandro Valia, Official Ducati Test Rider and DRE Instructor. Both Marchetti and Valia have decades of experience when it comes to racing and training. In fact, last year, Valia set a new lap record at the Buddh International Circuit during the first ever DRE Racetrack held in India. "Ducati stands for style, sophistication and performance and nothing justifies our brand values more than seeing a Ducati rider unleashing his bike's capabilities on the racetrack. It gives us immense pleasure to announce the start of the DRE Racetrack programme, and becoming one of the first luxury motorcycle brands in India to do so. We're committed towards providing the best adrenaline pumping experiences for our Ducatisti and after announcing the Ducati Race Cup, Ducati India is working hard to develop this sport in India," said Sergi Canovas, Managing Director, Ducati India. 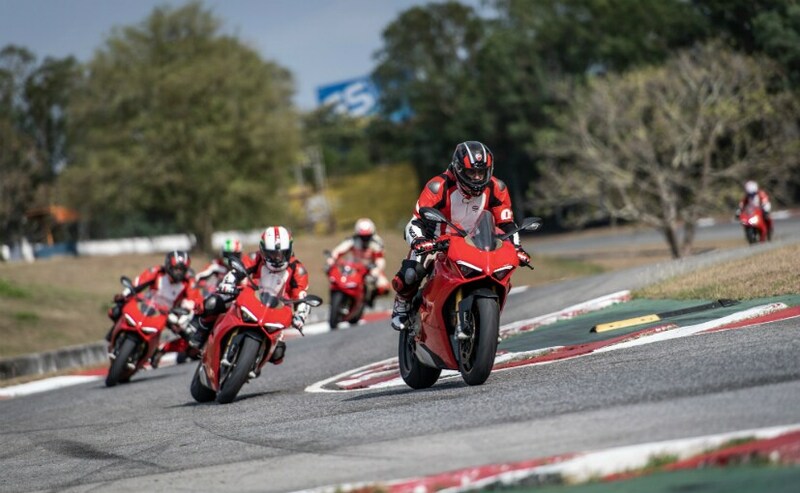 The DRE Racetrack trains riders on how to ride on the racetrack and training is imparted by certified Ducati trainers on high-performance bikes in the Ducati superbike family. In India, training sessions will be spearheaded by Gurvinder Singh and Anand Dharmaraj. Gurvinder Singh from Redline Racing is a multiple times JK Tyre Superbike Championship winner and last year he became the first rider in India to win the championship on a stock Ducati Panigale V4 while riding for the Ducati India team. Anand Dharmaraj, who is the chief trainer for Bengaluru-based Indimotard TWO track school, has thousands of kilometres on the racetrack under his belt and is also a Ducati certified DRE Riding Academy Instructor from 2018. Both riders went through an exhaustive theory test on the first day of the certification and underwent complex riding drills on the racetrack on the second day before they were finally awarded the certification. 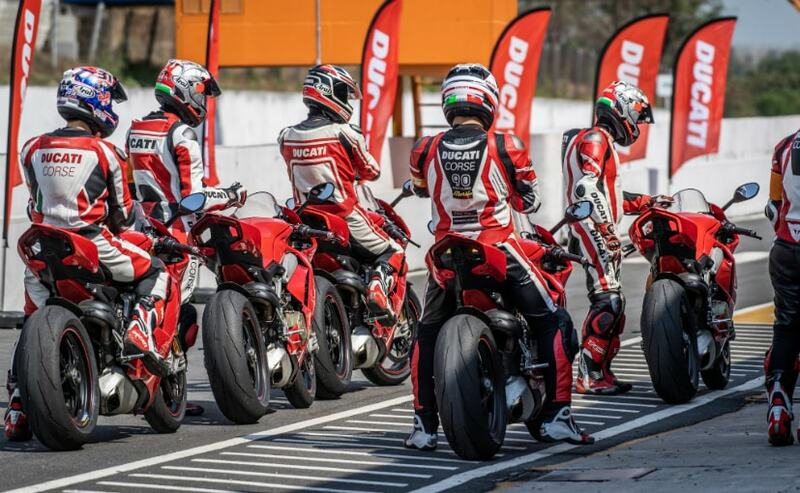 With the launch of the DRE Racetrack Training in India, Ducati India will not only host more DRE Track Days events, but will also develop one-on-one training sessions for the Ducatisti, who wish to hone their track riding skills and become more competitive if they wish to race in the Ducati Race Cup or National Championships.